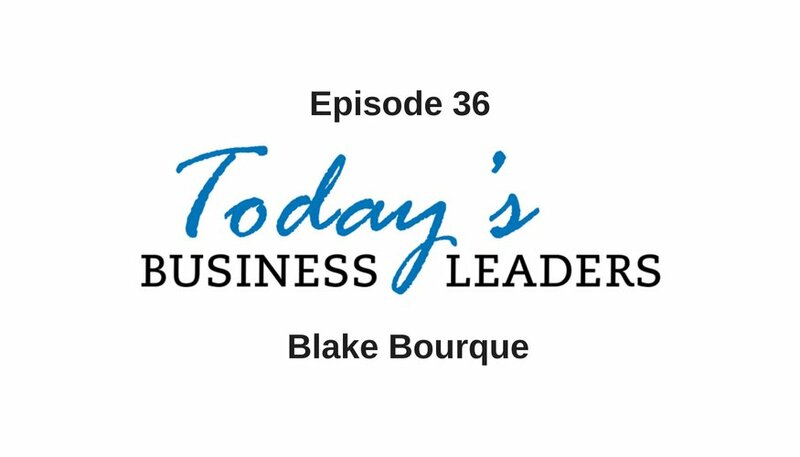 Blake Bourque has had a varied career that has run the gamut in terms of entrepreneurial failures and successes. He has learned many lessons, some of which were learned the hard way, but he has preserved and used his experiences to build better and stronger businesses. Blake shared his journey, along with his plan for the future in this interview with Gabe. One of Blake’s early entrepreneurial endeavors was running a tree business. In order to help promote his business, he started a TV show by creatively lining up sponsors and airtime. The show helped grow his business, but other decisions came into play, and Blake went from making $1 million to filing for bankruptcy in a span of two years. Filing for bankruptcy taught Blake that he needed to learn about finance. After his mother called him out for complaining, Blake decided to find work in the banking industry. Blake explains, “As an entrepreneur, I’m learning every day, or I’m dying.” He was building a career when a setback in his personal life altered his course. By 2011, Blake was burned out and trying to cope with personal tragedy. He reinvented his career and launched a biometric monitoring company. This business was eventually sold to Chevron. Knowing when to let go can be a challenge, but it can make all of the difference. “It’s not about your resources, but your resourcefulness, and the ability to let go at the right time,” says Blake. If you’re in business and you aren’t going to sell your business or plan to exit – you will fail. The decisions you make today should be based on your plan for tomorrow. Blake has continued to learn and grow and put everything he has into his businesses. He discusses his goal of owning a successful business without employees, creating software and chatbots and his work with Codeblue Academy. Check out the jewelry business Blake runs with his wife, listen to his podcast or get in touch through email or Facebook. See what solutions are available from Business Marketing Engine, Gabe’s company, or listen to back episodes of Today’s Business Leaders.